You can view Shabbat and High Holiday services live on our Bima Cam. If you would like notices about services and events, please register on our website. How can YOU make a difference for the future of TBE? 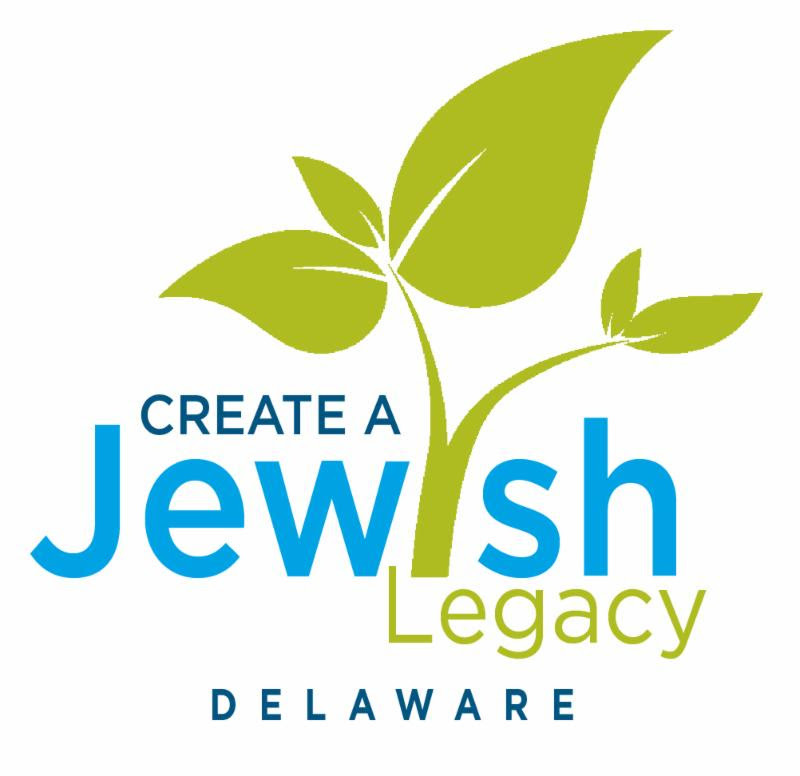 Please remember Temple Beth El with a gift in your Will, Trust, Retirement account or Estate plan.